The Department of Public Works and Highways opened two lanes of the Manila-Cavite Expressway's southbound flyover on August 1 as part of its roadway enhancements for the highway. The new flyover connects Pacific Drive with the expressway (also known as CAVITEX) and is expected to improve its flow of traffic. The flyover will reportedly reduce travel time in the area by 15 to 20 minutes. 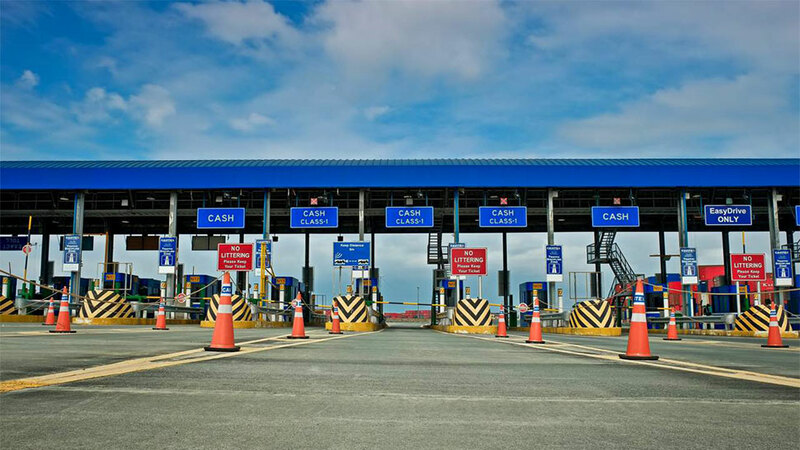 This is in line with the Department of Public Works and Highways (DPWH) planned road improvements and enhancements of the CAVITEX. According to DPWH Secretary Mark Villar, these road enhancements are necessary given the boom of Region 4-A as a rapidly urbanized area, especially considering that 145,000 cars pass through CAVITEX on a daily basis. The new southbound flyover and road widening from the Manila International Airport Authority to Zapote constitute Phase 1 of the project, which is expected to be completed within August. Phase 2 will begin construction in September and will involve the widening of three CAVITEX bridges in Wawa, Las Piñas, and Parañaque. 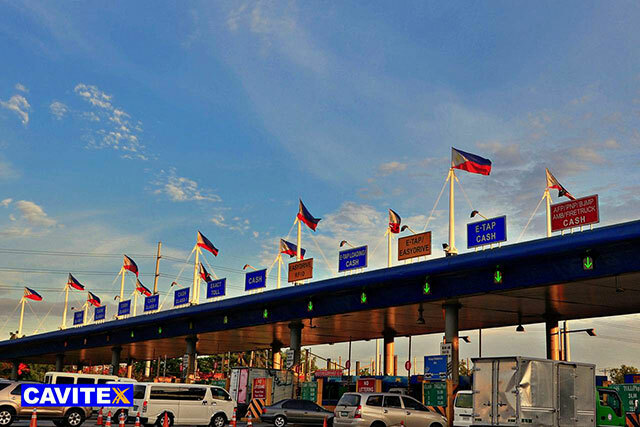 The Metro Pacific Tollway Corporation plans to connect CAVITEX with the proposed C5-Southlink (which spans the cities of Taguig, Las Piñas, and Parañaque) and the Cavite-Laguna Expressway until Mamplasan, Biñan.